Perfect Family Home with Traditional Two Storey that offers LR/Kitchen on Main Floor & 3 Bedrms Upstairs! Also offers additional Main Floor Family Room w/Wood Burning Fireplace & Developed Bsmt with 2 More Bedrms, Bathrm & Rec Rm. Bsmt also offers shop with door into backyard. Located in the Quiet residential area of Hillcrest the kids can walk to school, parks & walking paths! 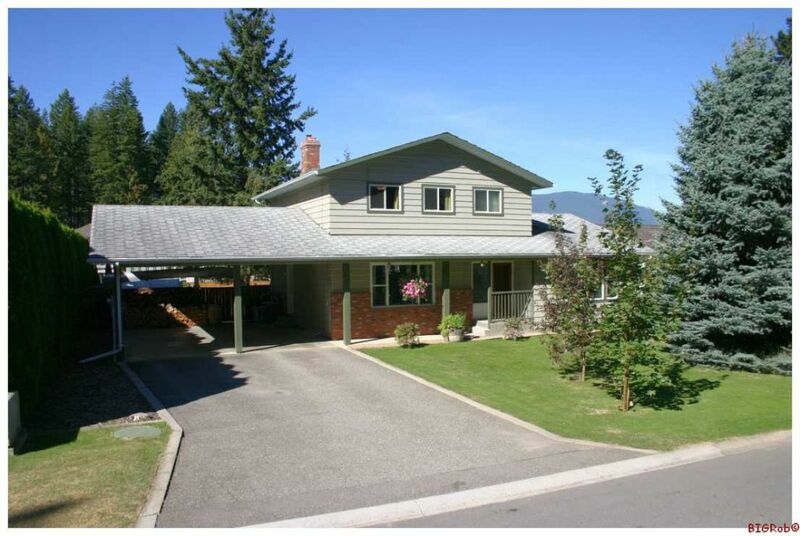 The fully landscaped level yard offers many mature trees, flower garden & full vegetable/berry garden including glass greenhouse & storage shed. You’ll love the European feel to the upgraded hardwood & tile floors & décor including new windows! Heated with natural gas forced air furnace & air conditioning. 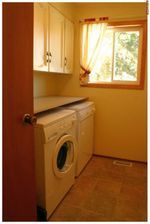 Galley Kitchen offers all appliances & breakfast nook area that is bright with tons of sunshine! Features Lg Master suite w/Ensuite, tons of storage areas, wine storage area. The oversized attached carport could be easily enclosed as attached garage. The Backyard offers a peaceful, serene covered patio off the Dining Rm & Lg patio area amongst the beautiful flower gardens & is fully fenced. Toll Free Ph# 1-866-463-2791. SOLD@BIGRob.ca Thanks for your interest!